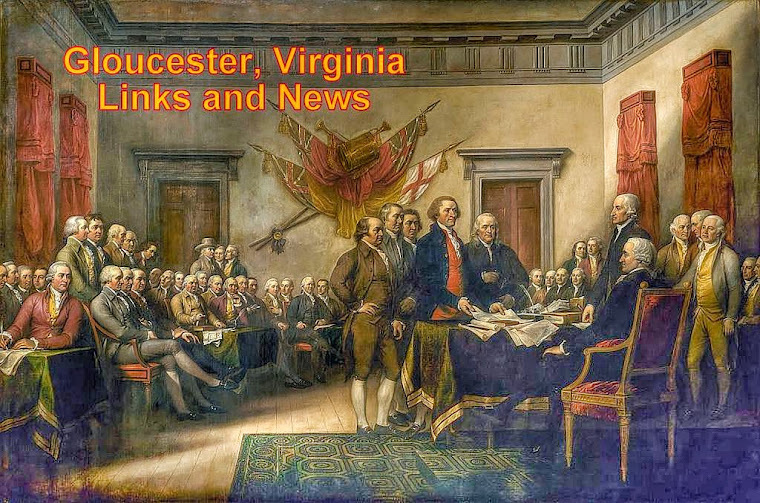 Gloucester VA Links and News: American Patriotism, Where Do You Stand? 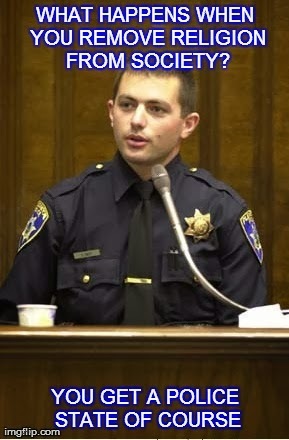 If it be asked, What is the most sacred duty and the greatest source of our security in a Republic? 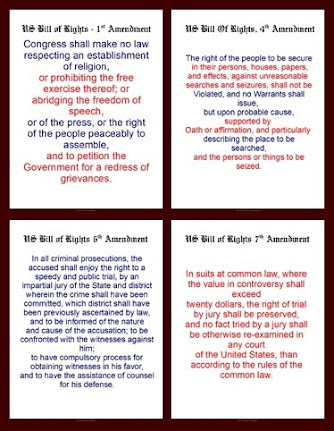 The answer would be, An inviolable respect for the Constitution and Laws - the first growing out of the last. . . . A sacred respect for the constitutional law is the vital principle, the sustaining energy of a free government. The aim of every political constitution is, or ought to be, first to obtain for rulers men who possess most wisdom to discern, and most virture to pursue, the common good of the society; and in the next place, to take the most effectual precautions for keeping them virtuous whilst they continue to hold their public trust. Alexander Hamilton and James Madison. 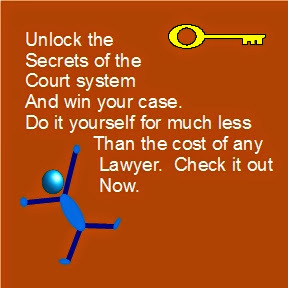 Law is defined to be a rule of action; but how can that be a rule, which is little known, and less fixed? In Europe, charters of liberty have been granted by power. America has set the example . . . of charters of power granted by liberty. This revolution in the practice of the world, may, with an honest praise, be pronounced the most triumphant epoch of its history, and the most consoling presage of its happiness. Do you stand with the founding fathers or do you stand with today's socialist's the few dictating the control of the masses where liberty is only a buzz word with no real meaning? 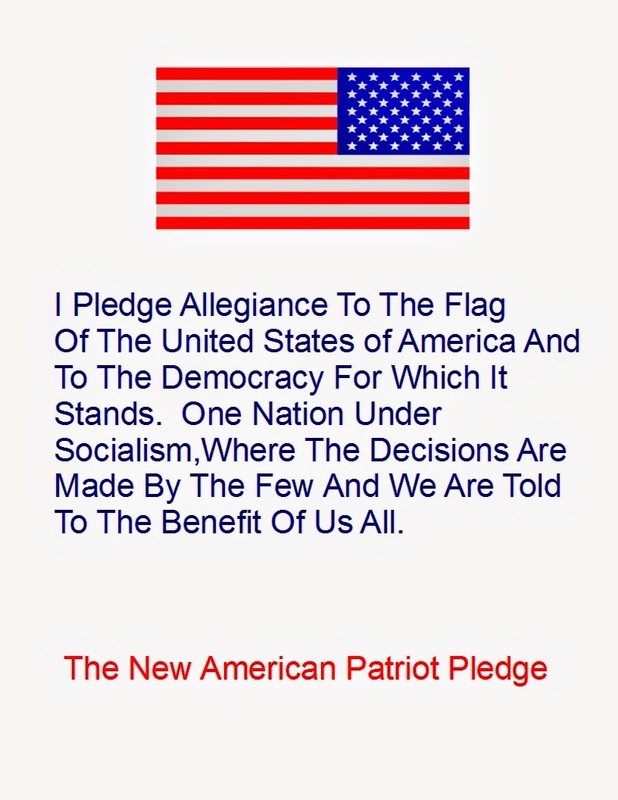 Are you for the new Pledge of Allegiance?